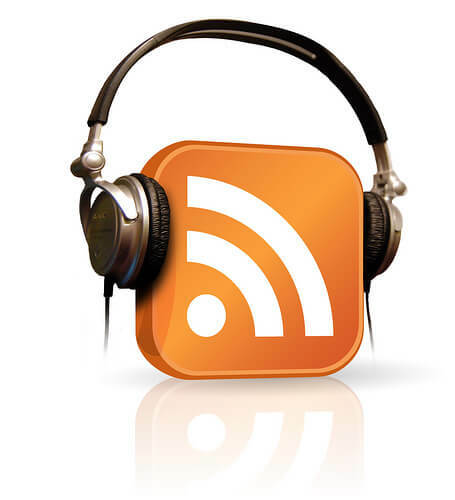 Inbound Marketing with Podcasts: What Does HubSpot Say? The category king of inbound marketing (HubSpot) sees podcast interview marketing as a great new marketing tool for brands and businesses. Since marketing is more than one tool, it makes sense that podcasts would end up included in that tool box. 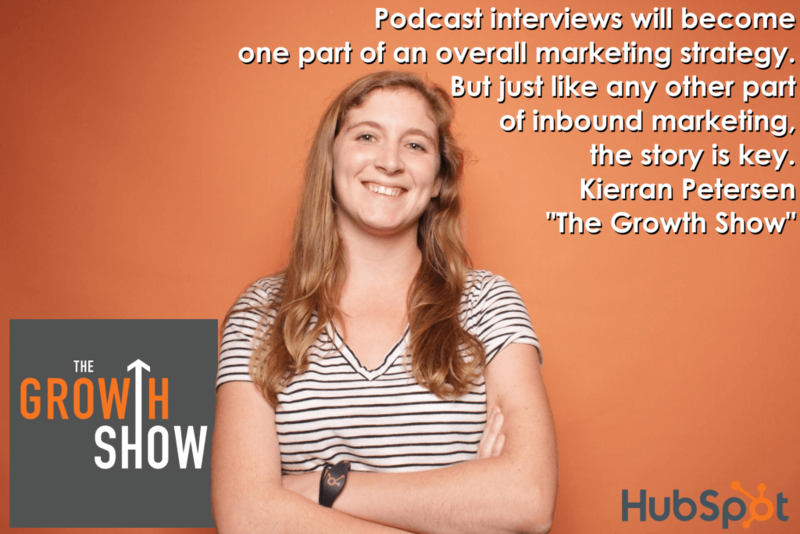 We had the pleasure of having a conversation with Kierran Petersen, Associate Producer for HubSpot’s podcast, The Growth Show. Kierran told us that inbound marketing with podcasts is a natural step in the marketing evolution, and HubSpot already sees the value. An inbound marketing strategy can include tactics like social media, blogging, SEO, video… and now podcast interview marketing!